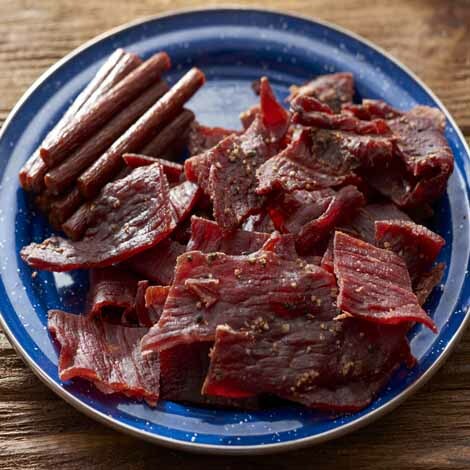 Jerky making is deliciously simple! 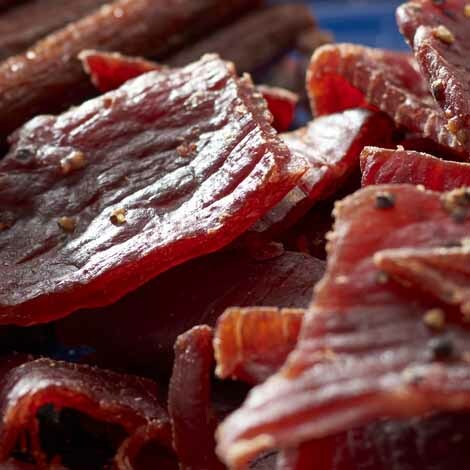 Jerky and Snack Sticks are the most popular meat snacks on the market today. 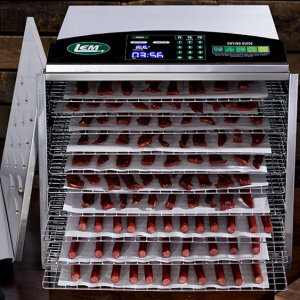 Now, with just a little effort and very little time, you can start making delicious jerky right at home. 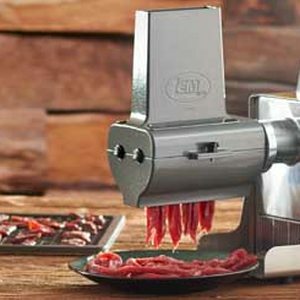 We offer all the tools you'll need to make homemade jerky. 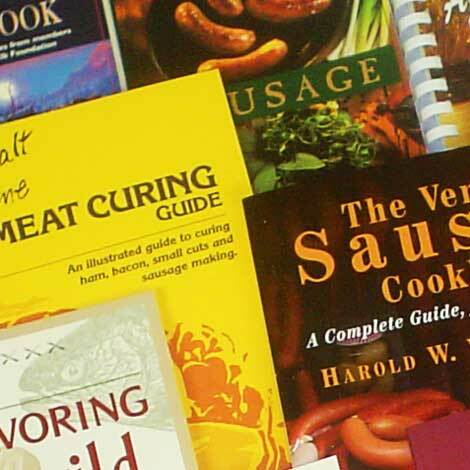 Whether you're making delicious strips of jerky from beef, turkey, deer, duck, or any other wild game, we have everything you need to get making jerky in no time. Plus, with our exclusive Backwoods Jerky Seasonings, you can choose from fantastic flavors that ensure a tasty and healthy snack the whole family will love! 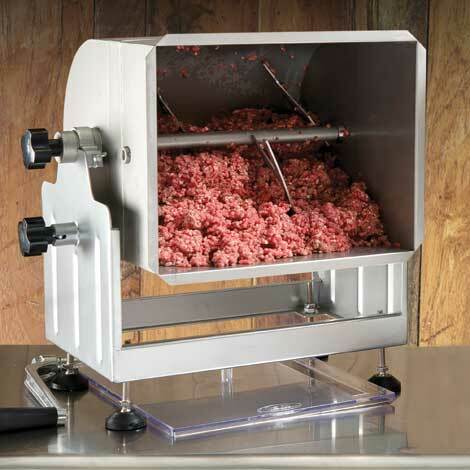 Make Jerky The Way You Like It!